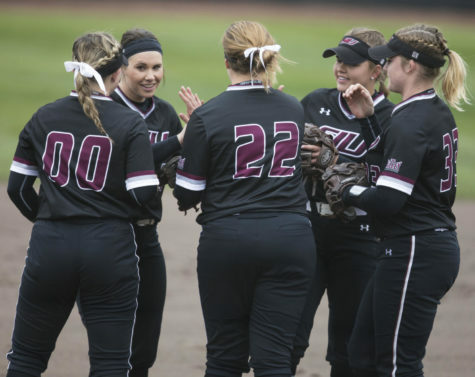 SIU ended a close three-game-series against the Panthers with a final score of 7-6. 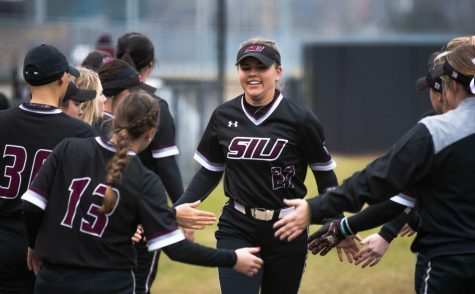 SIU avoided another conference loss with a strong start, but was given a challenge against Northern Iowa Sunday. 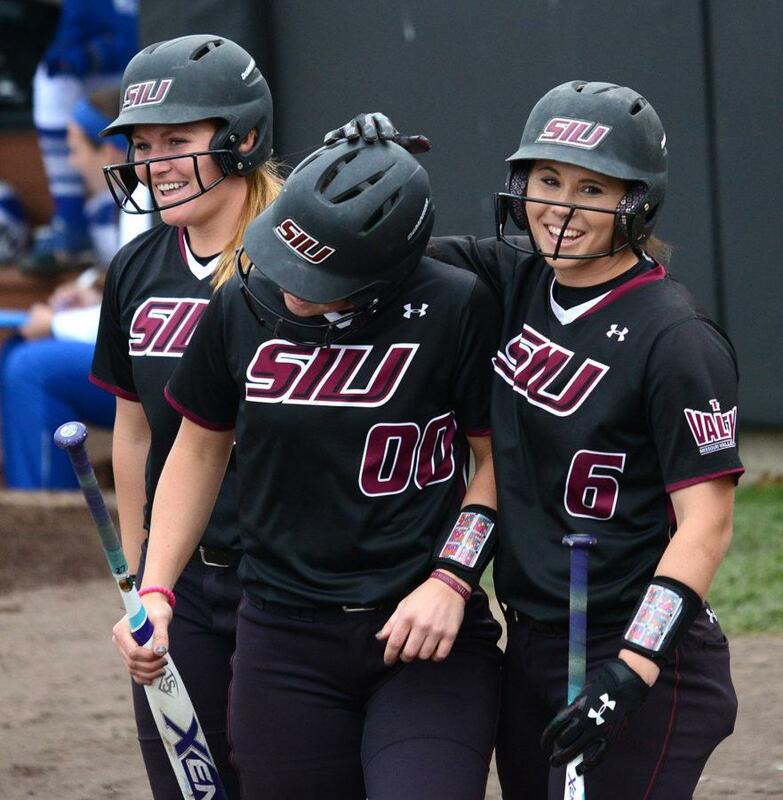 The Salukis began the first inning with runners in scoring position because of a limited strike zone established by the home plate umpire. Freshman Susie Baranski scored on a third basemen error to earn Katelyn Massa an RBI to bring the Salukis an early lead, 1-0. Freshman Maddy Vermejan brought in two runs with a single hit to center field to help the Dawgs lead UNI 3-0 in the top of the first inning. In the bottom of the first inning, Savannah Jones took the mound and started off by hitting the lead off hitter for UNI, sophomore Courtney Krodinger. One run was scored off Jones in the bottom of the first that put UNI on the board, but the Salukis still had the lead 3-1. 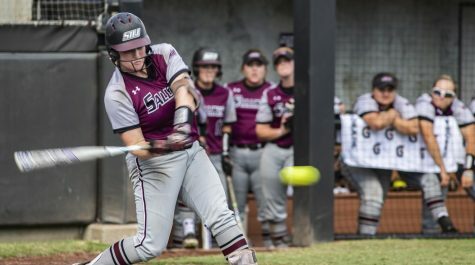 Panthers junior Kennedy Bailey brought in one RBI with a single to put SIU in the lead with only one run. Sophomore Bailey Lange tied the game up with a home run behind senior Merri Anne Patterson with the score set at 3-3 in the bottom of the second inning. 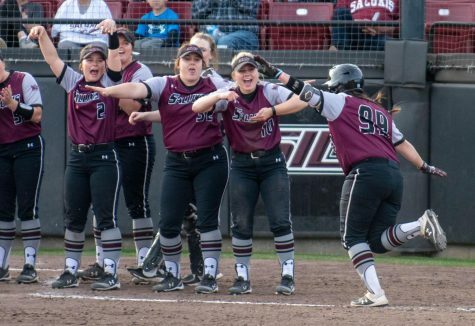 Patterson brought the Salukis back into the lead with a two-run home run just one pitch into her second time at the plate. In the bottom of the third, Lange brought in her second home run of the game, bringing the score to 6-5 in favor of the Panthers. 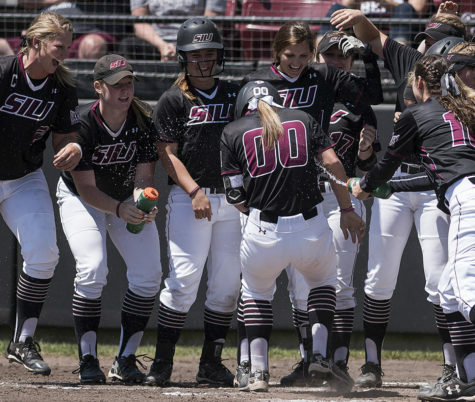 Baranski attempted to bring SIU more runs with a single that put runners in scoring position. Sophomore Eyrika Brandenburg earned herself one more RBI to tie up the game 6-6 in the top of the fourth. 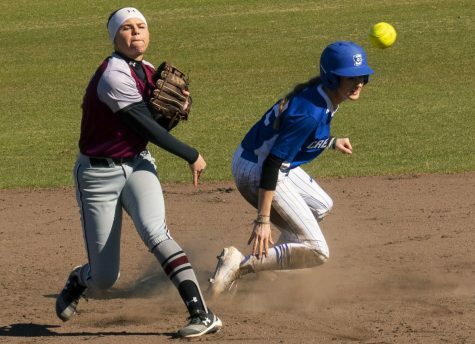 Vermejan suffered from her third hit of the series in the top of the fifth inning after she was hit on her side. Brandenburg singled and attempted to break the tie, 6-6, looking to Harre to make a play, but the changeup delivered by Jaci Spencer struck her out to end the half of the inning. 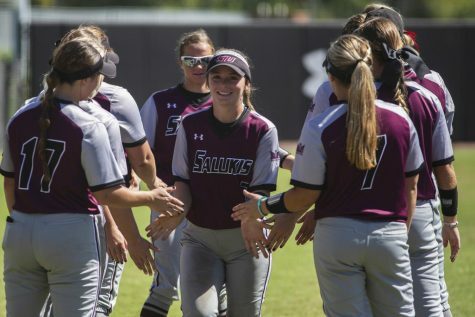 Patterson made it home to help SIU take the lead from a double from Jones, making the score at the top of the seventh 7-6, Salukis. 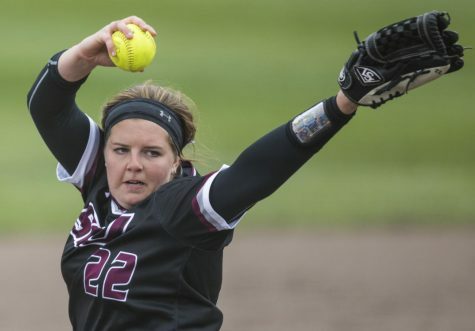 An easy 1-2-3 inning for the Salukis sealed the conference win and earned Brianna Jones another win. 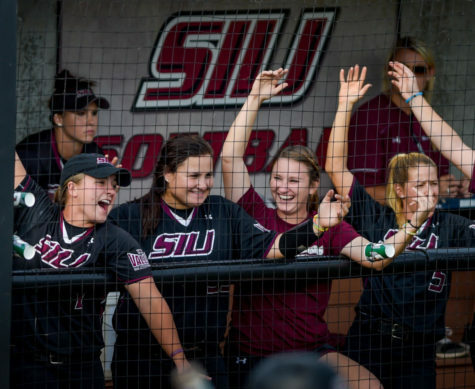 SIU is set to face Southeast Missouri State at 4 p.m. Wednesday in Cape Girardeau, Missouri.